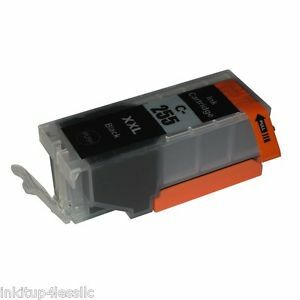 PGI-255XXl, 8050B001 High Yield Black Inkjet Cartridge compatible with the Canon PIXMA MG5520, MG5522, MG6420, MG7120, MX722, MX922, iX6820. The use of compatible supplies does not void your printer warranty. 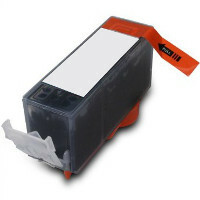 CLI-251XLBK High Yield Black Inkjet Cartridge compatible with the Canon PIXMA IP7220,MG5420,MG6320,MX922. The use of compatible supplies does not void your printer warranty. 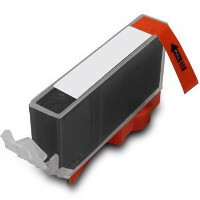 PGI250XLBK High Yield Black Inkjet Cartridge compatible with the Canon PIXMA IP7220,MG5420,MG6320,MX922. The use of compatible supplies does not void your printer warranty. CLI-251XLC High Yield Cyan Inkjet Cartridge compatible with the Canon PIXMA IP7220,MG5420,MG6320,MX922. The use of compatible supplies does not void your printer warranty. CLI-251XLM High Yield Magenta Inkjet Cartridge compatible with the Canon PIXMA IP7220,MG5420,MG6320,MX922. The use of compatible supplies does not void your printer warranty. CLI-251XLY High Yield Yellow Inkjet Cartridge compatible with the Canon PIXMA IP7220,MG5420,MG6320,MX922. The use of compatible supplies does not void your printer warranty. 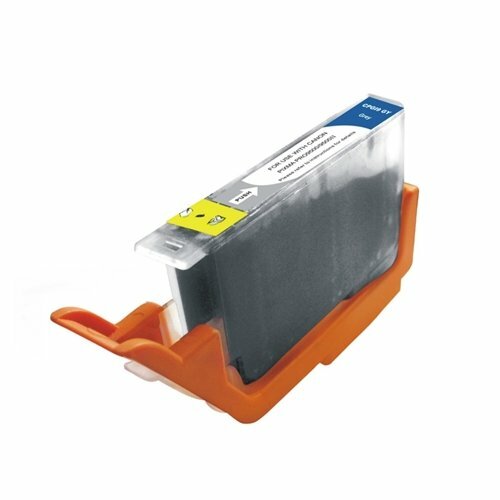 CLI-251XLGY High Yield Grey Inkjet Cartridge compatible with the Canon PIXMA IP7250,MG5420,MG6320,MG6350. The use of compatible supplies does not void your printer warranty.